The Chamber group health insurance plan provides quality health insurance for your employees at affordable rates. 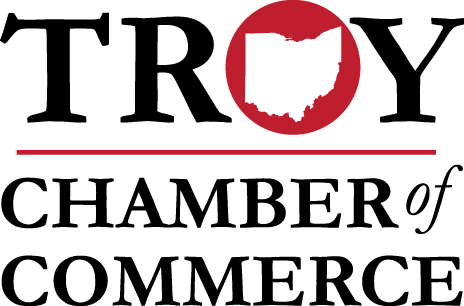 The Chamber partners with Medical Mutual of Ohio to offer a broad coverage group rating insurance program at low prices. Sold only through Chamber of Commerce member insurance agents. Telephone the Chamber for a complete list of participating agents.